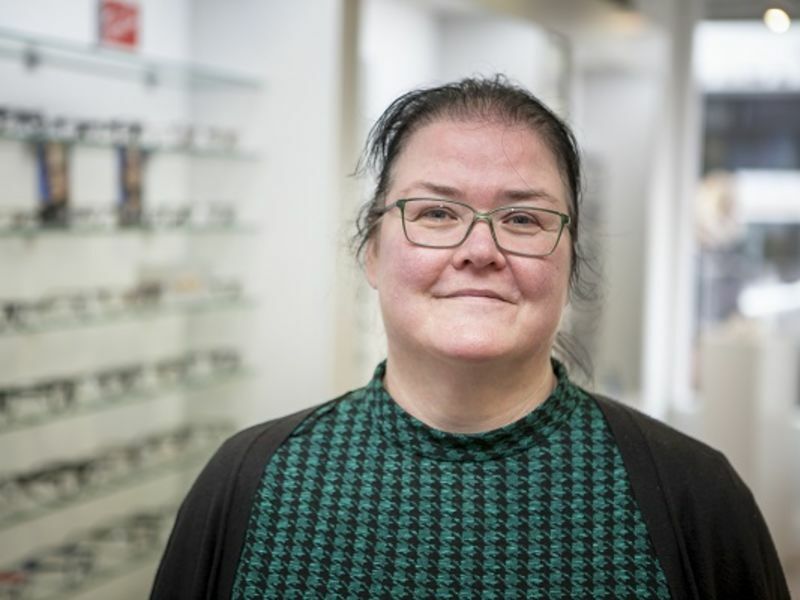 "My main role nowadays is as Training & Support Coordinator for the optical assistants across other Leightons branches. However, I am still a committed dispensing optician. My passion is ensuring that everyone under my care gets the best possible attention and obtains the best and most comfortable solution to their particular visual needs. Outside work, my main focus is my three lovely, lively daughters!"